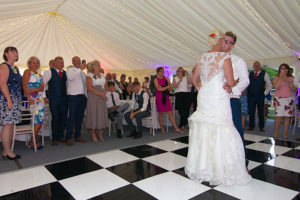 A nice marquee based venue for a wedding reception with plenty of space to chill out and for the kids to run around. 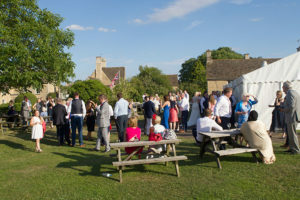 Like all venues of this nature, having decent weather really makes the difference but if the sun shines for you then this is a real cracker of a venue …… with very highly regarded food too ! 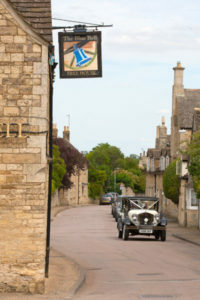 Photography – very nice on a decent day and the marquee provides good light for “indoor” shots.